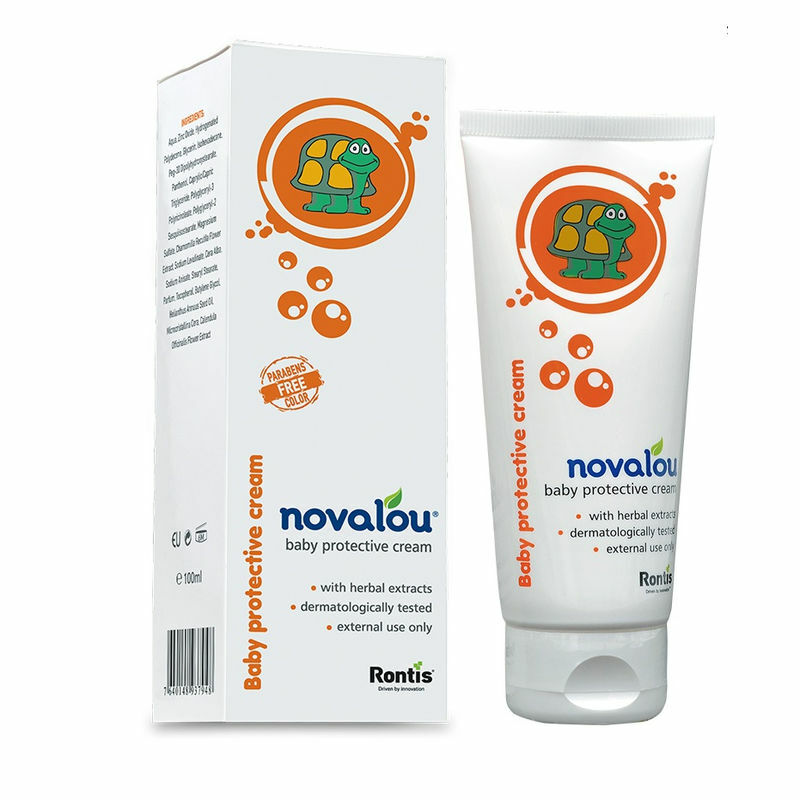 Novalou Baby Protective Cream is a mild protective and waterproof cream for everyday care of the urogenital area, after each diaper change. Enriched with zinc oxide, calendula extract and D-Panthenol, this cream is easily absorbing, has a light texture and non-occlusive which allow the skin to 'breathe' naturally. Explore the entire range of Creams, Lotions & Oils available on Nykaa. Shop more Novalou products here. Explore the entire range of Lotions & Creams available on Nykaa. Shop more Novalou products here.You can browse through the complete world of Novalou Lotions & Creams .